Evidence in the scientific field of Paleontology reveals Dinosaurs lived with mankind in recent times! A few pieces of evidence and revealing discoveries comes not only from historic world cultures, but from multiple preservation’s discovered in fossilized bone, and fossilized remains of humans found alongside dinosaurs in the same sedimentary layers. Biologists know that soft tissue and cells cannot remain intact outside the time frame over 10,000 years. Any biological material existing up to a million year would have completely disintegrated if it had not completely mineralized into a fossil. Paleontologists have well known that tissue cannot survive outside of fossilized conditions for anything up to or more than 1 million year. Recent discoveries have lead Paleontologists to find elastic soft tissue that can be found in some of the oldest dinosaur fossils in possession. Dr. Mary Schweitzer, Paleontologist of North Carolina State University, has found soft elastic tissue embedded in the remains of a T-Rex fossilized thigh bone. The inner part of the bones had seem to have been completely fossilized until biologist Mary Schweitzer, while performing routine treatments, found soft tissue by dissolving the minerals around it in acid. Geologically this fossil is recorded as one of the oldest T-Rex ever found, a supposed 70 million year old fossil. This procedure has since been reproduced on a many other types of dinosaur fossils, many even older than the first T-Rex sample. 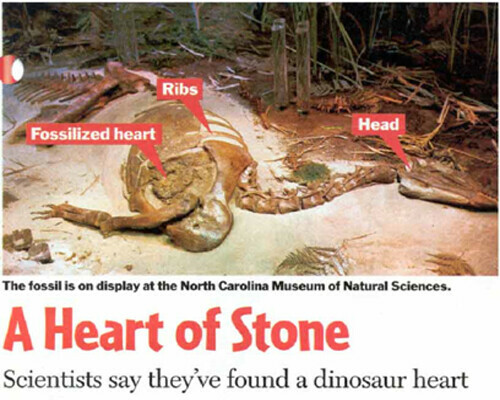 A Dinosaur named ‘Willo’ was discovered with the first Dino heart, estimated at 66 million years old. It was found that it had a 4 chambered heart that is much more advanced than reptiles and is more similar to humans and birds. The findings suggest that the beasts circulatory system may have been that of a warm blooded animal. A young Inuit (Canadian Eskimo) who was working with scientists from Newfoundland’s Memorial University in 1987 on Bylot Island found part of a lower jaw of a duckbill dinosaur. It too was in fresh condition. Reported on the amazing preservation of the bones of a young duckbill dinosaur found in Montana. 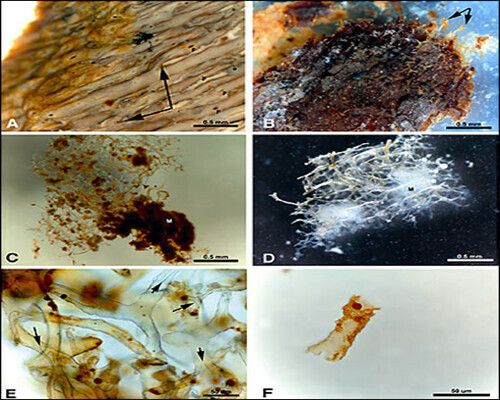 Under a microscope, the fine structure of the bones was seen to have been preserved to such an extent that cell characteristics could be compared with cells of chicken bone. 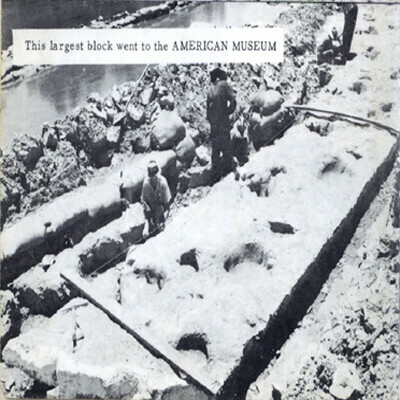 In northwestern Alaska in 1961 a geologist found a bed of dinosaur bones in unmineralized (unfossilized) condition. 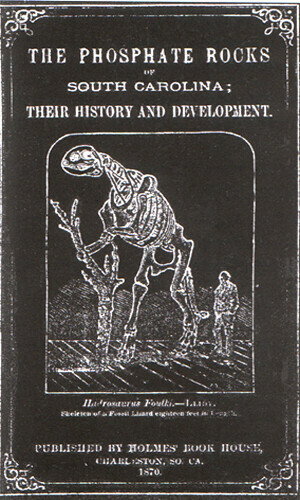 – Journal of Paleontology, vol. 61 no. 6, 1986–7, pages 198–200. 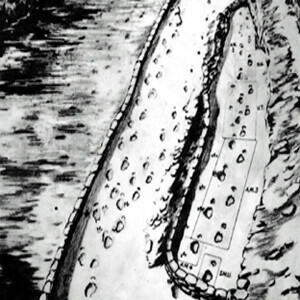 Many dig sites have yielded evidence pointing to mankind living alongside dinosaurs. 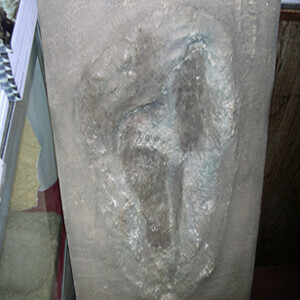 Not only are human bones found with dinosaur bones, but the footprints of humans and dinosaurs have been found side-by-side and in many cases one on top of the other. 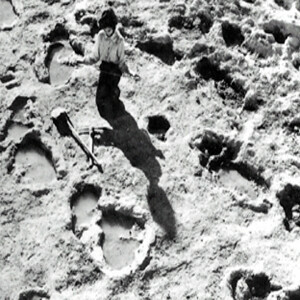 In 1930 Roland T. Bird, field explorer for the American Field Museum, reported 15-20 (50 cm) inch long “clearly defined” human footprints with the dinosaur tracks. 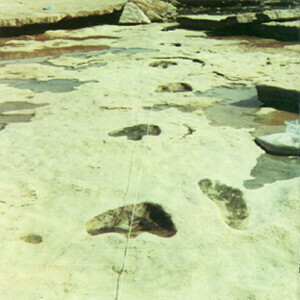 Human tracks inside dinosaur tracks. 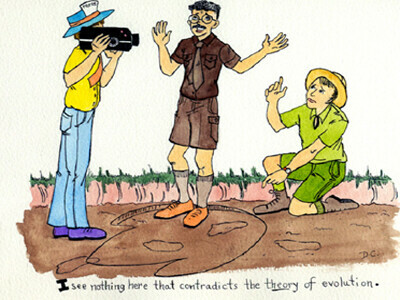 NOVA didn’t film much of the tracks or our dig but they did interview this evolutionist. [He] told them he had not seen anything there to disprove evolution. What he didn’t tell the camera was that he had refused to even turn around and look at the tracks we had been working on. He stood with his back to the dig and the tracks while making these statements. NOVA knew this man had not looked at the tracks but did not report that nor did they give Dr. Baugh equal air time to respond. Fossils Prove Man and Dinosaur Lived Together! 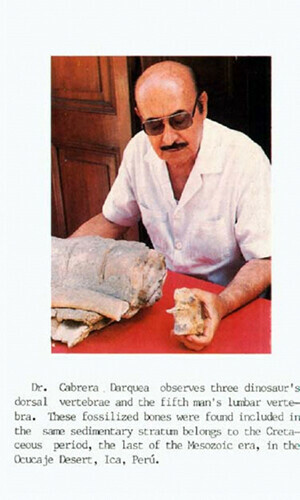 Dr. Cabrera holding human vertebrae (5th lumbar) found in “cretaceous sediment” in Ocucaja Desert, Ica, Peru. Man and dinosaurs lived together. Evidence of humans and dinosaurs living together has been found in: Russia, Lagoa Santa, Brazil; Matto Grosso, Brazil, Ica, Peru; Glen Rose, Texas and Charleston, SC. 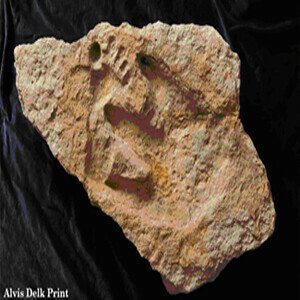 Dinosaur and human-like footprints have been found together in Turkmenia and in Arizona. Creation Research Society Quarterly, Vol. 26, September 1989, pp. 41–48 and December 1989, pp. 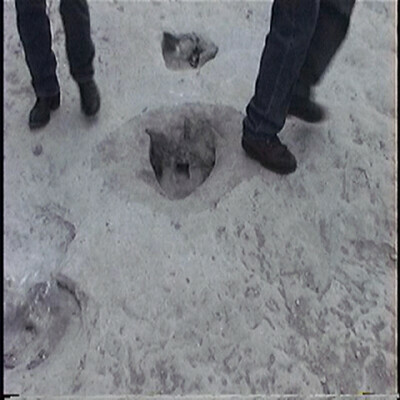 77–98. 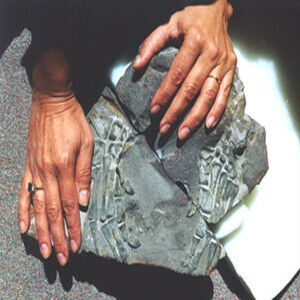 Fossil human hands found in “cretaceous” rock near a large Ichthyosaurus (marine dinosaur). – By Dr. Jamie Gutierrez in South America. A letter from Dr. John T. Wightman dated January 11, 1892 was published in J.C. Keener’s book “The Garden of Eden and the Flood”, 1900, (Publishing House of the M.E. Church, South) p. 57 (cited in Watson p. 21).